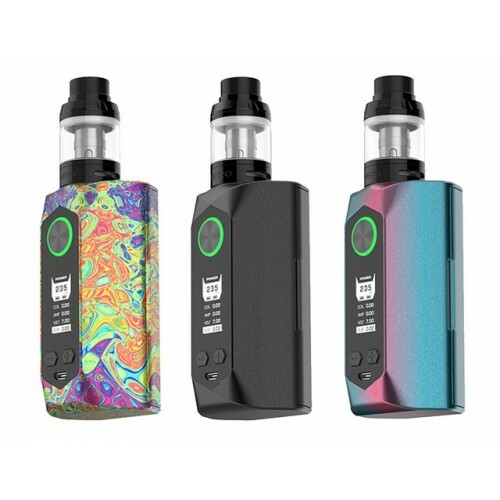 The GeekVape Blade TC Kit is coming! Powered by dual 21700 batteries, it provides an awesome vaping experience. 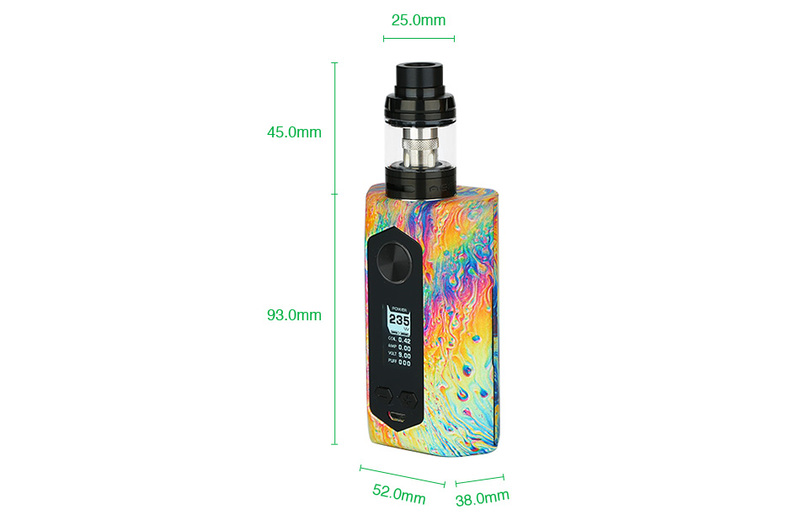 This kit is also compatible with 20700/18650 cells. 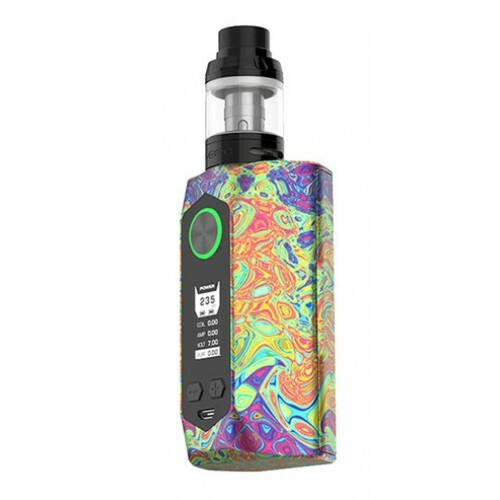 The Blade MOD features a stylish design with lightweight construction. 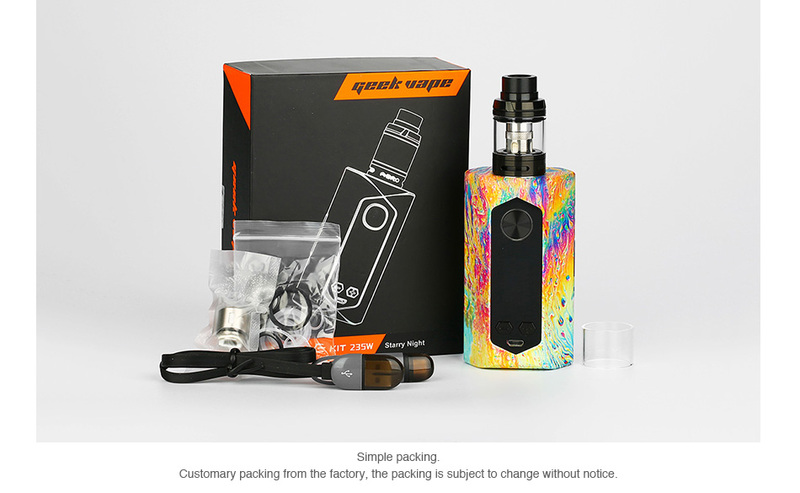 It supports Power/TC/TCR/VPC/BYPASS modes to satisfy your vaping needs too. The Aero tank adopts new IM1 and IM4 coils. The top refill and bottom airflow brings easy operation with optimal flavor.